How could i sell my house fast? 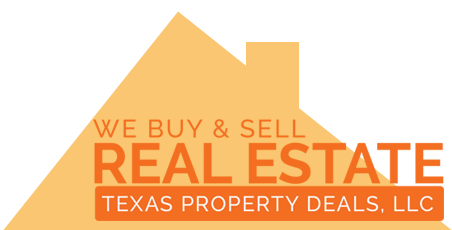 Call (915)493-2936 and we can buy it in as little as 16 days. How can I do it? Pricing is definitely key in speed when selling you home. Thus pricing your house well below the homes honest market price is the most effective way to sell your property quickly. For most home owners the most accurate way to get the actual value is to do a real estate appraisal. But those can be expensive. Ranging from $250-700 depending on your market, home size, and other home-specific variables. Another more affordable but maybe not as accurate is to figure out market price by looking for similar houses (homes in the similar condition) in the neighborhood that were sold the most recently. Do not trust automated online values such as zestimates or any other websites that do mass appraisals using historical data of home values. It is better to stay with just facts that affect your most similar homes picked by hand to isolate any anomalies. Things you should rule out are houses that were sold as foreclosures, or cash deals, houses that were way overbuilt for the area, etc. You can do it all by yourself or you can call us and we can give you a no-obligation opinion of value. Once you get the actual value of your home then you have to decide how much of a discount from market value you are willing an able to make so that the house is appealing to home buyers that purchase the home to sell houses or possibly as a long term investment (to rent it). We look at all the actual most recent home sales. We look at your property and look at photos of all the other home’s photos. We can give you a better more accurate estimate than zillow.